Spring is coming and down on the Alabama Gulf Coast, Spring is already here. Why should I take my vacation a little early and not wait for Spring Break? Well you can freeze for a few more months and miss the sounds of the waves on the beach or take an impromptu vacation when the beaches are not crowded. Weather. On the Alabama Gulf Coast, winter is usually mild. I’m talking 40s is the low and the high can be as high as 80 on some days. 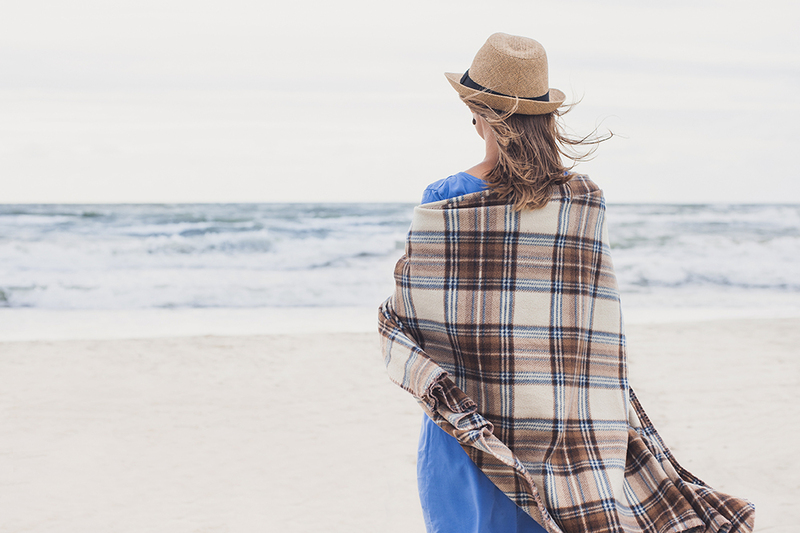 Why freeze where you are, when you can walk the beach when your feet aren’t blistered by the beach and don’t have to worry about sweat ruining your clothes or make- up. Lay out and get a bronze glow and make all your friends jealous, because it is January/February and they are still pale. Activities. There are still lots of activities to do on the Gulf Coast in between summer and spring break. In the winter season there are so many “snowbird” activities that are not just for the older folks who retire to the beach for the winter. Don’t forget Mardi Gras too, did you know it was born just up the road in Mobile, Alabama not New Orleans? That makes for a great Mardi Gras and even greater parades and parties. Crowds. Let’s not forget during spring break and summer, you can never find a parking spot and the beaches are so crowded it’s hard to find a place to set your beach towels down let alone enjoy a nice peaceful day on the beach. In the few months before spring break the beaches are quiet and relaxing and the temperature is perfect for a tan without the sweat. Spend your whole day being lulled to sleep by the waves with the perfect small breeze blows your hair. Price. This is a big one! It is the off season and that means low prices, you can get an amazing vacation for less and make your vacation worth every moment. That means a little extra money to spend on that beautiful dress you’ve had your eye on that would look great at the beach, a massage to unwind and a new hairstyle that you have been dying to make the change. There are so many reasons to visit the Gulf any time of year, but these are some really good ones for the 2017 mild winter. I guess the Gulf Coast has decided to skip winter this year, will you? Make every vacation worth every moment and make a change that you won’t regret when you visit the Alabama Gulf Coast and stay with Spectrum Resorts.